The agile model of software development has taken the world by storm. 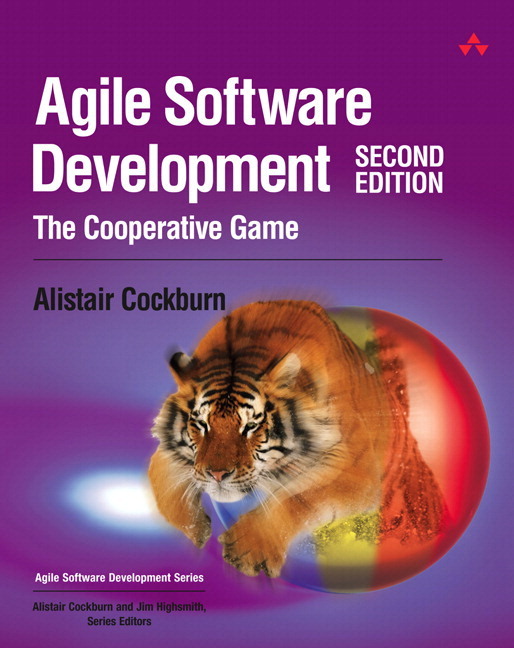 Now, in Agile Software Development, Second Edition, one of agile’s leading pioneers updates his Jolt Productivity award-winning book to reflect all that’s been learned about agile development since its original introduction. · Where does agile development fit in our organization? · How do we blend agile ideas with other ideas? · How do we extend agile ideas more broadly? Cockburn takes on crucial misconceptions that cause agile projects to fail. For example, you’ll learn why encoding project management strategies into fixed processes can lead to ineffective strategy decisions and costly mistakes. You’ll also find a thoughtful discussion of the controversial relationship between agile methods and user experience design. In addition, Cockburn updates his discussion of the Crystal methodologies, which utilize his “cooperative game” as their central metaphor. 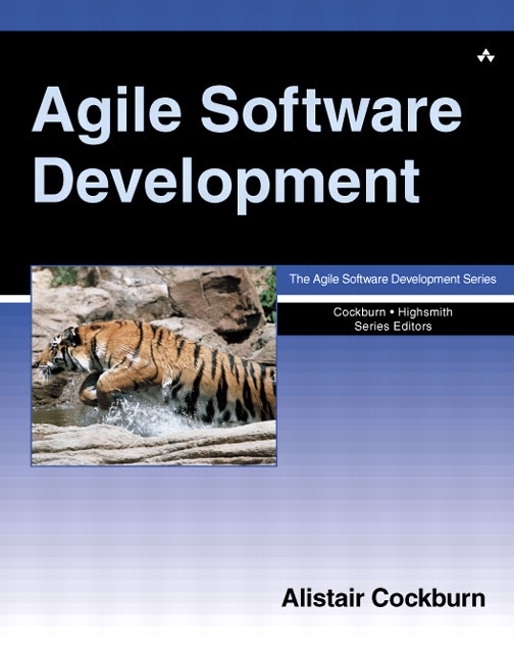 If you’re new to agile development, this book will help you succeed the first time out. If you’ve used agile methods before, Cockburn’s techniques will make you even more effective. Dr. Alistair Cockburn is an internationally renowned expert on all aspects of software development, from object-oriented modeling and architecture, to methodology design, to project management and organizational alignment. One of the pioneers who coined the term “agile software development,” he co-authored the 2001 Agile Software Development Manifesto and the 2005 Declaration of Interdependence. Since 1975, he has led projects and taught in places from Oslo to Cape Town, from Vancouver to Beijing. His work has covered topics from design to management to testing, in research, in government, and in industry. His most recent book is Crystal Clear: A Human-Powered Methodology for Small Teams. His books Writing Effective Use Cases and Agile Software Development won back-to-back Jolt Productivity Awards in 2001 and 2002.